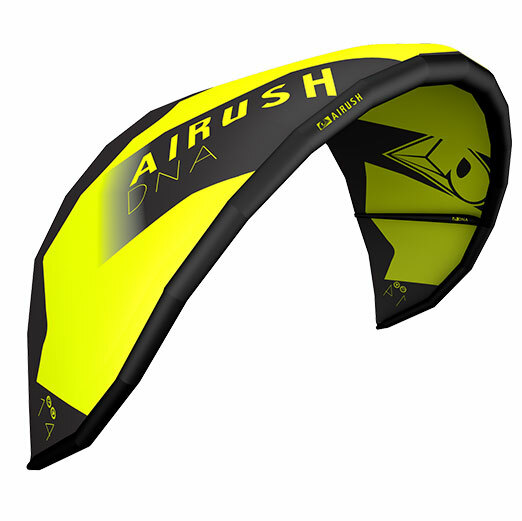 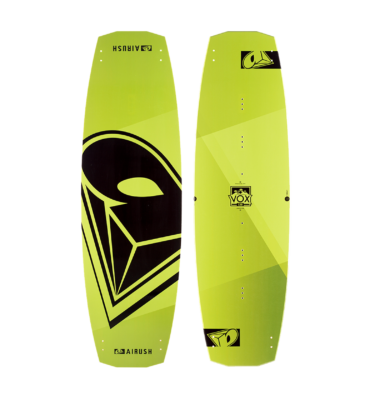 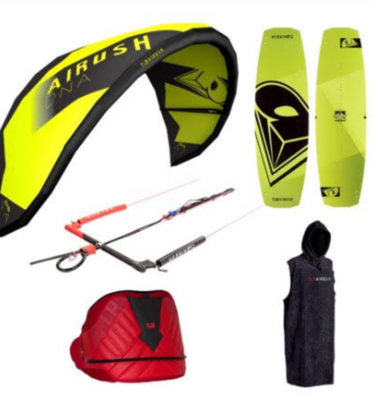 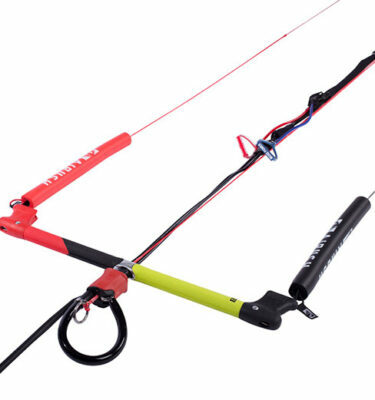 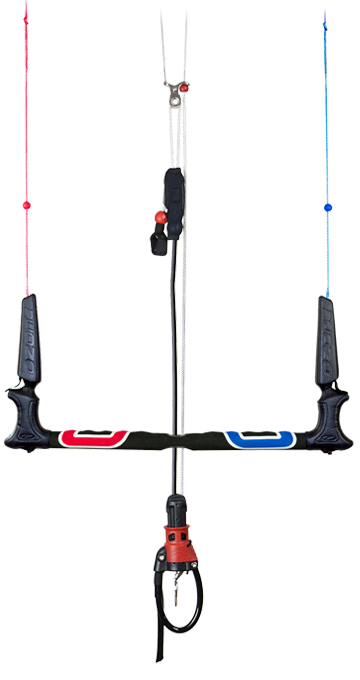 The DNA boasts a super easy set up, is extremely predictable and has instant relaunch with all the safety systems found in the entire Airush range. 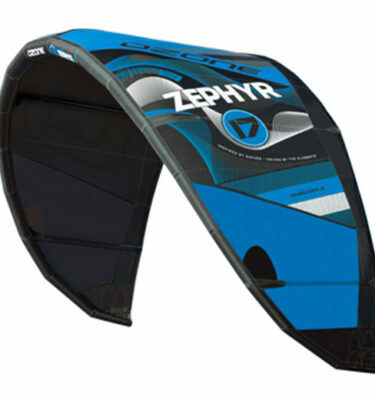 This kite is essential to first time riders. Not only predictable, the DNA takes the platform from the award winning Lithium to guarantee that this kite has the ability to grow with your progression from the very beginning to end. 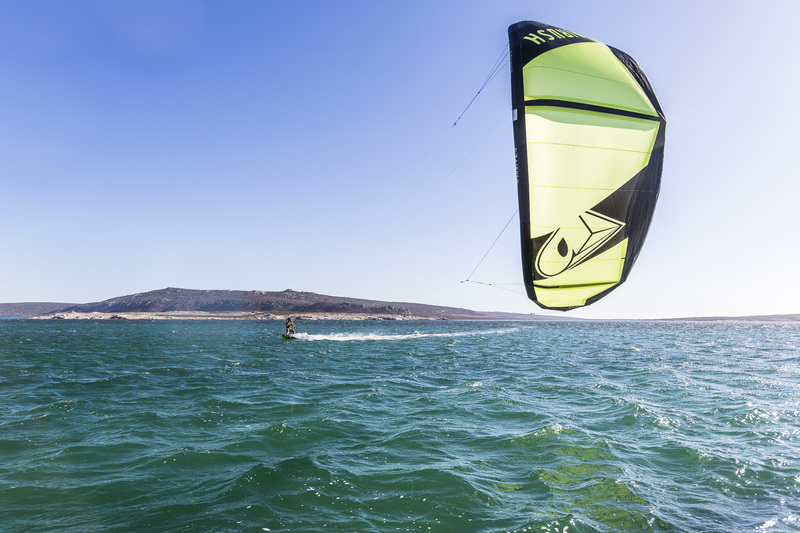 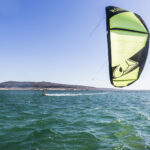 Freeride, Jumping and Wave Riding are all found in the DNA.